You may have noticed that some websites and homeware stores sell fake surveillance cameras which can you can place outside of your home or business. 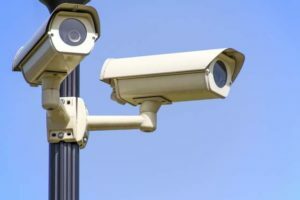 These dummy cameras are not connected to any securitysystem, they are essentially a chunk of plastic – yet some people buy them in the hope they will ward off burglars. It may have made sense years ago when the average homeowner couldn’t afford a proper CCTV system, but nowadays it’s much more effective to invest in the real thing. A fake security camera isn’t a good idea – here are the top reasons why you shouldn’t waste your time with them. suspicious or they know the design of the fake cameras, you might end up enticing a burglar rather than directing them away from your property. Most criminals are smart enough to tell if a camera isn’t connected, so they instantly know they can break in without being caught on CCTV. Some people do believe that dummy cameras can prevent crime, but if they fail at the first hurdle then they are of no further help. The main disadvantage of a fake surveillance camera is that it can’t help to identify criminals if you are the victim of a crime. A professional CCTV system ticks both boxes, and is therefore worth the extra investment. 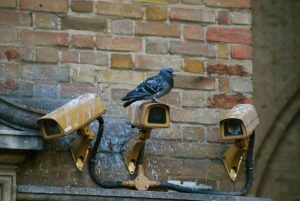 he cost of CCTV is coming down, so instead of purchasing a dummy camera and wasting time putting it up yourself, you might as well ensure your family is safe with the real deal. Whether it’s for domestic or commercial purposes, don’t be a dummy – install a cost effective CCTV system from a security company. Contact us for a quote. Indeed, I completely agree with you. 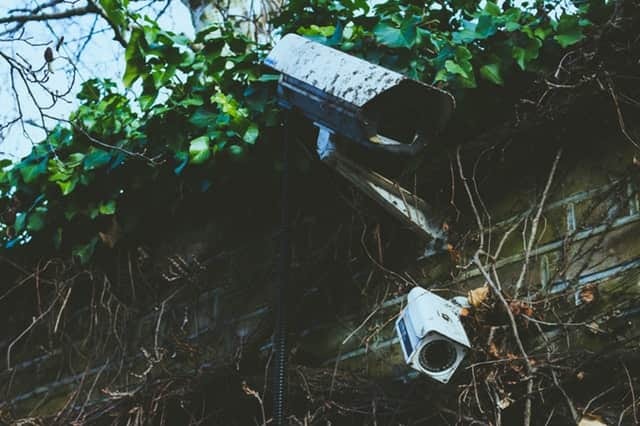 It can be extremely easy for knowledgeable criminals to identify a dummy camera when they see one, which means that it would be a pointless addition to your security measures.